Copyright: The Festival Images reserves the right to reproduceand circulate all or part of the winning files, uniquely as part of the promotion of the Vevey International Photo Award and of the FestivalImages and can share this right with the partners of the respective prizes where necessary. The purpose of this award consists in providing crucial assistance for projects that have not been realised, in the form of a grant up to CHF 40,000 (around € 33,000), in order to bring a photography or film initiative to completion. 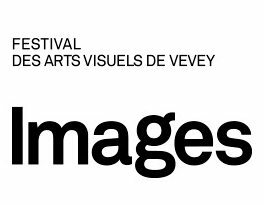 There is also the potential to win other prizes and receive exhibitions proposals at Quai1 or during the Festival Images. All award participants are automatically entered for the other prizes: the Leica prize- reportage, the Broncolor prize – light, theNestlé project. The quality, style and ability of the photographer are estimated on the basis of work already produced. Interest of project proposed and feasibility within the budget and time allocated.